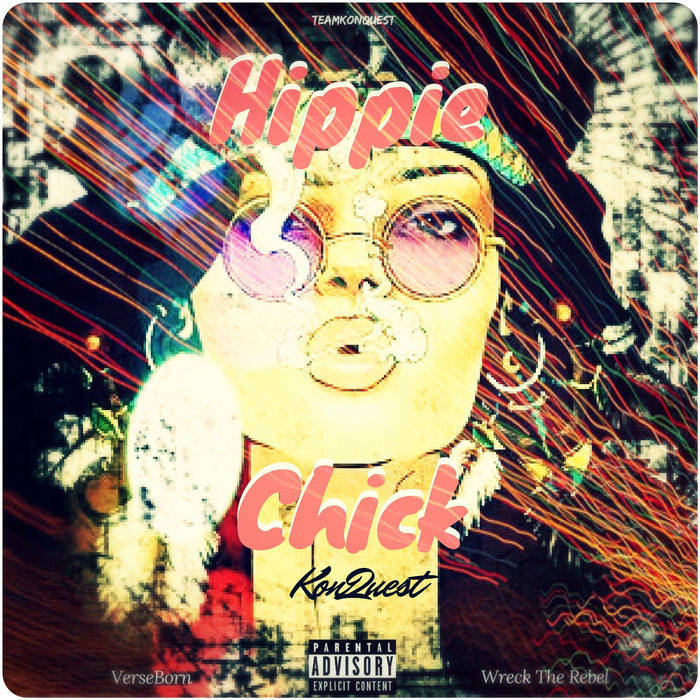 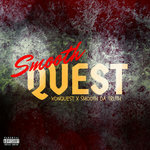 The Bay Area's very own KonQuest, Wreck The Rebel and VerseBorn, returns to radiate the airwaves with a groovy upbeat ensemble entitled, "Hippie Chick". 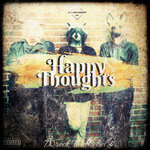 "Hippie Chick", produced by Wreck The Rebel, is a pleasantly pouncing rhythm over a nostalgic retro baseline that reels the listener in instantly. 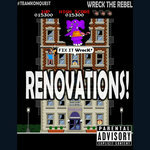 The dynamic-duo dice up a classic as Wreck The Rebel delivers a double dose of the smooth and stylish cadence that he has become well-known for. 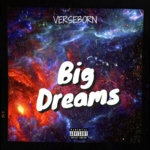 VerseBorn completes the work of art by adding a jazzy hook to help tie it all together. "Hippie Chick" is the first single off of the much anticipated upcoming project "Planet For Hippies" slated to drop later this year.